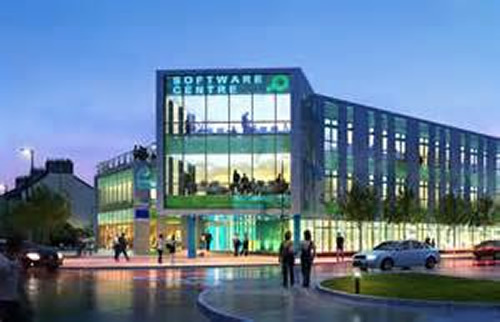 The project, developed for One North East and Sunderland City Council, was a new build 53,000ft2 office space located in central Sunderland to support up to 63 new software companies in the region. 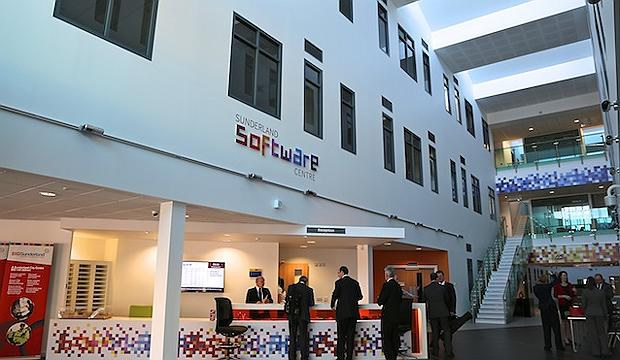 A key requirement for the facility was the provision of a collaborative environment for software companies who wished to undertake joint innovation. Facilities such as a “Hot and Cold Wall”, “Sandpit Space” and “Innovation Rooms” were incorporated, in addition to high capacity data storage and server facilities. Silcock Leedham was appointed as Building Services Engineering Consultants to provide full co-ordinated detail design for BAM Construction, working from initial bid stage to practical completion. We worked closely with the architects and contracting team to develop an energy performance design that was substantially enhanced over benchmark targets and exceeded the minimum requirements of Part L of the building regulations and achieved a BREEAM ‘Excellent’ rating. 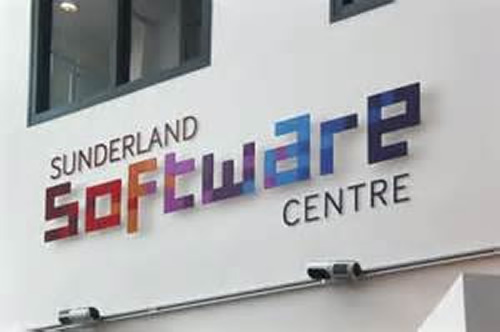 The building was awarded the 'Best Commercial Building' at Sunderland City Council Building Excellence Awards 2012. The awards recognise and encourage outstanding and innovative standards of construction and design. As well as providing the design services from bid to construction design, Silcock Leedham provided the specialist thermal modelling solutions as part of an integrated design with the Architect and Contracting team. As managers of the BREEAM process we were also able to use our in depth knowledge of the building services and related process, to maximise the integration of the cost effective sustainable solutions.